Looking for a beautiful weekend getaway or a tranquil vacation home? This could be the perfect home for you! 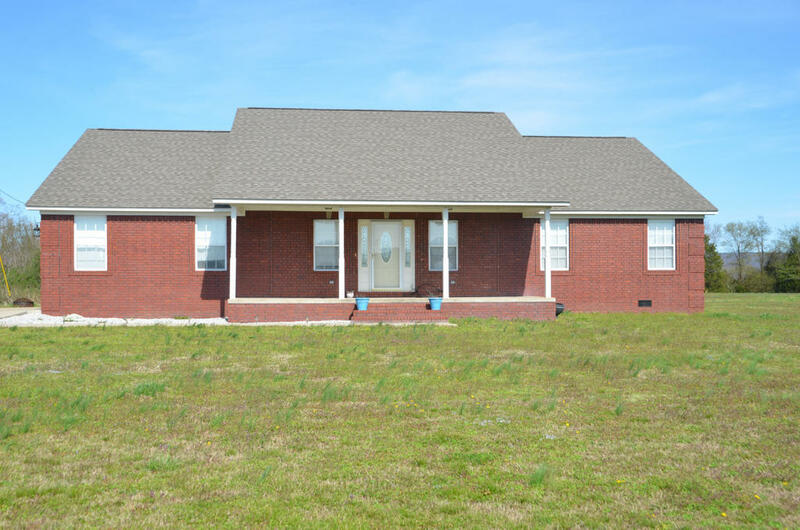 Located in the rustic town of Mountain View, AR, is a 2000+sq ft beauty with a roomy 2 car garage with extra built in storage. The home has 3 bedrooms and 2 full baths, extra large kitchen/dining combo, spacious living area, large laundry, and a home office. Outdoors you can enjoy view of the Ozark Mountains from the back and front porch areas and the 3+ acres that surrounds this home. Located near the Ozark Mountain Folk Center and Blanchard Springs Caverns, there is always something to do. Call for your appointment today!